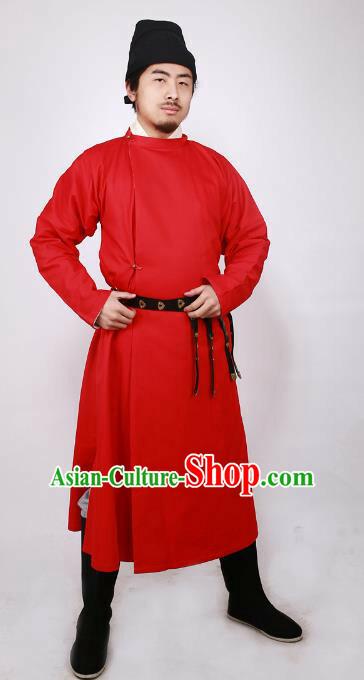 Size: XS, S, M, L, XL, 2XL, 3X and 4XL are in stock. 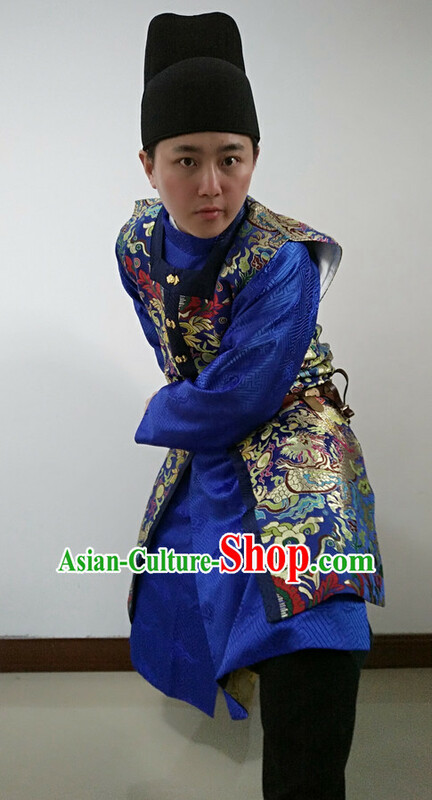 If you prefer to let our top traditional tailors specially customize it according to your measurements, feel free to leave us a message containing your size number or measurements of your height, weight, bust, waist and hip during checkout. 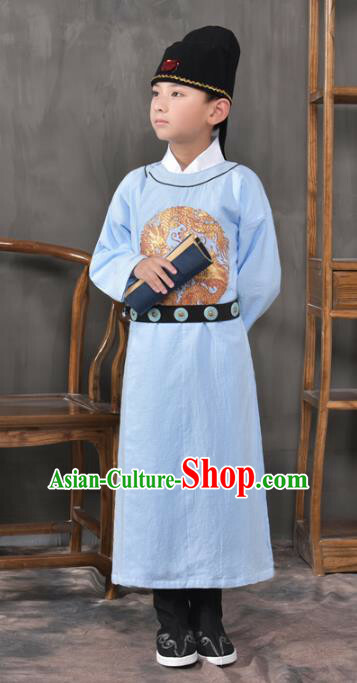 This special service has no extra cost. 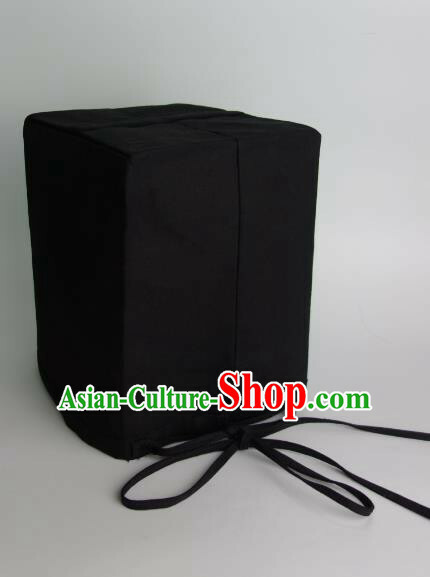 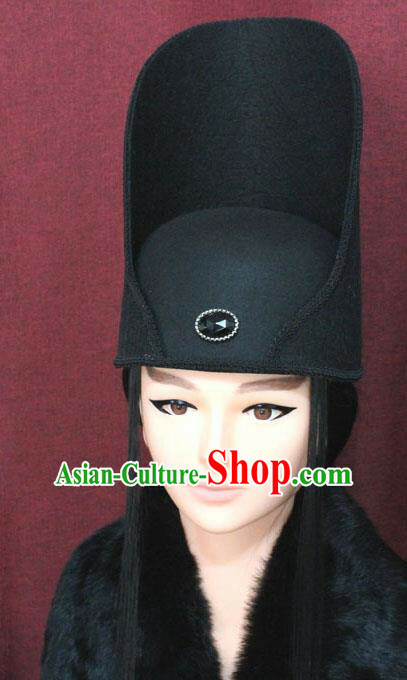 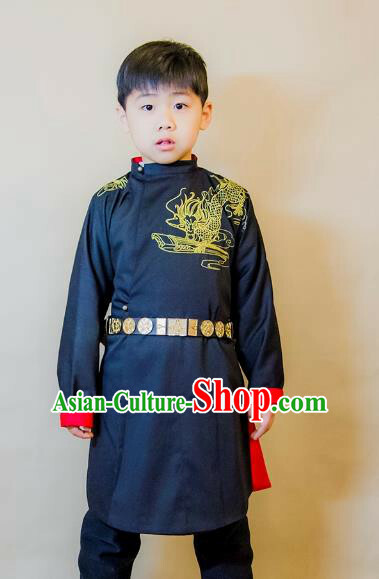 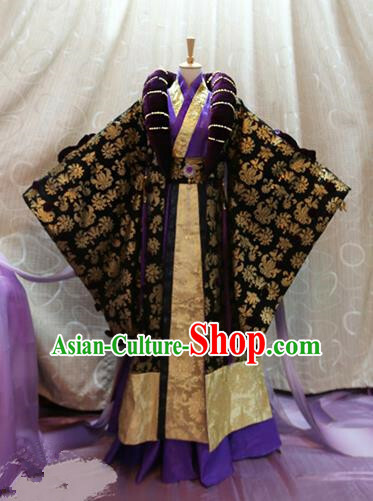 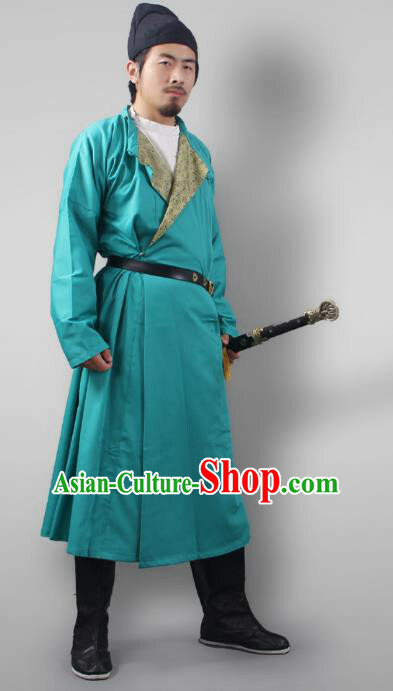 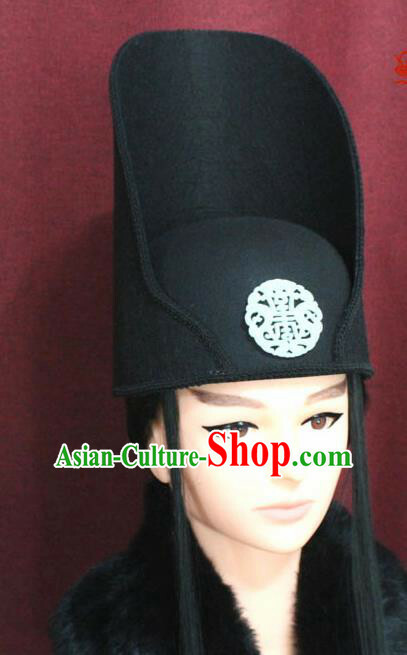 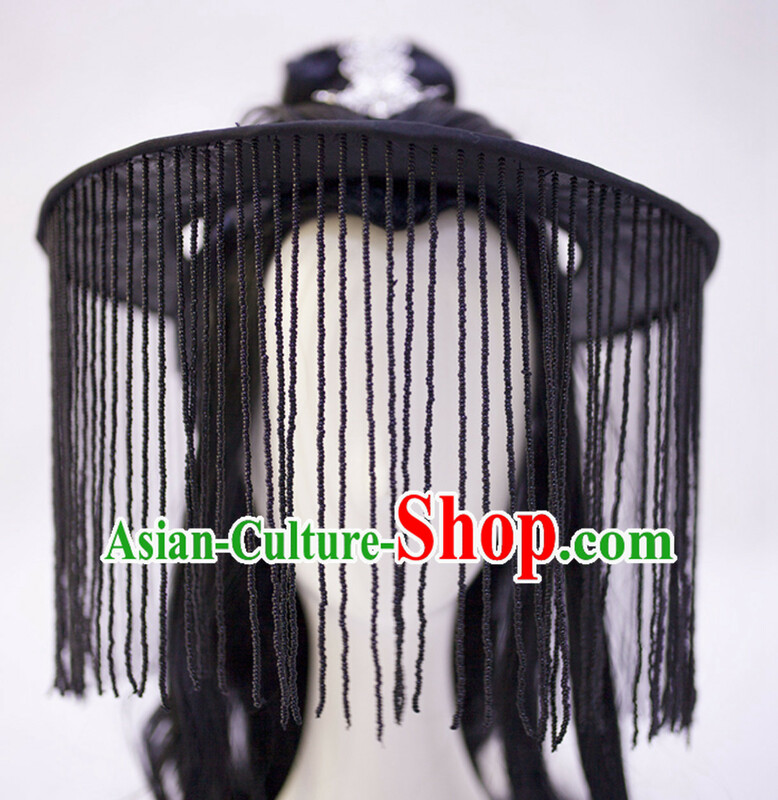 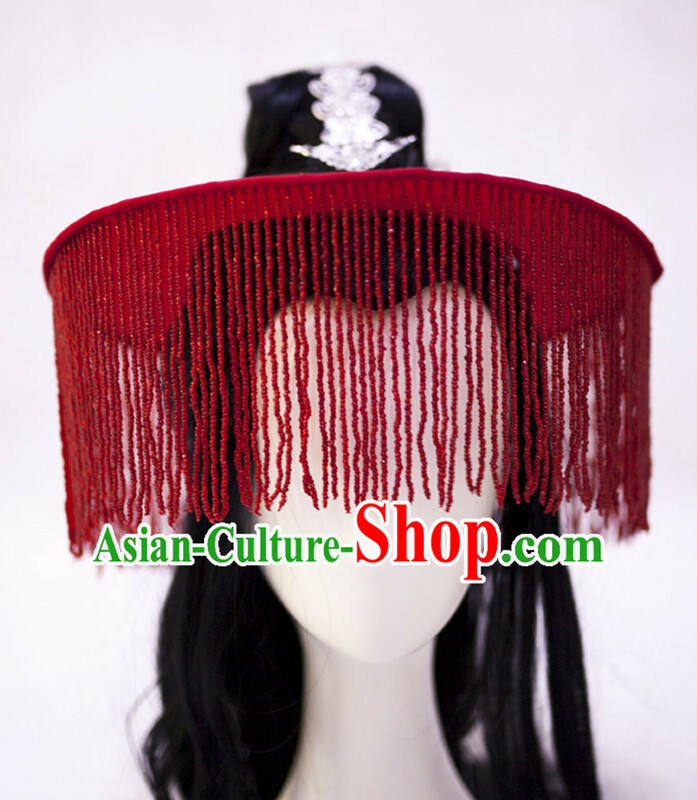 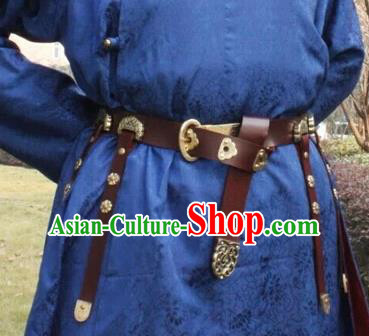 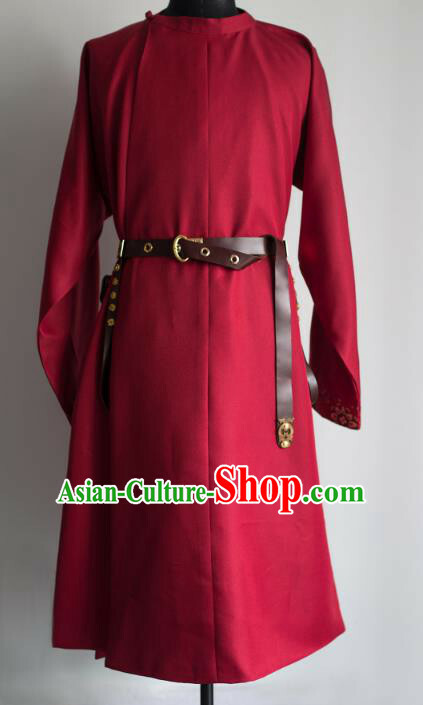 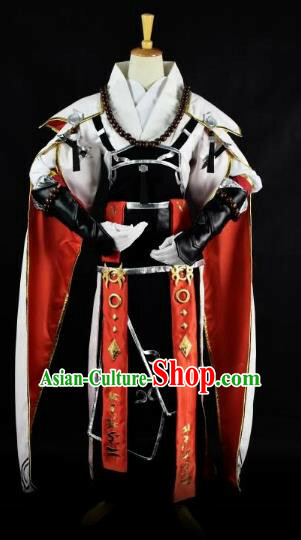 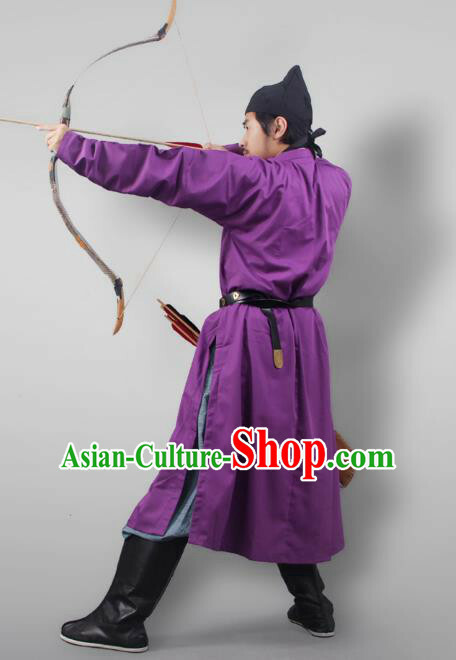 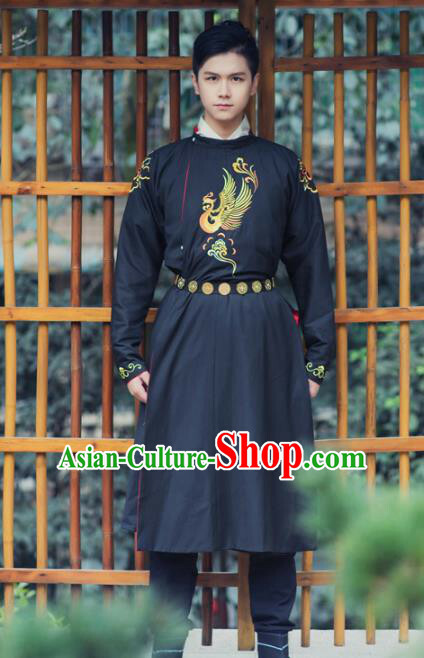 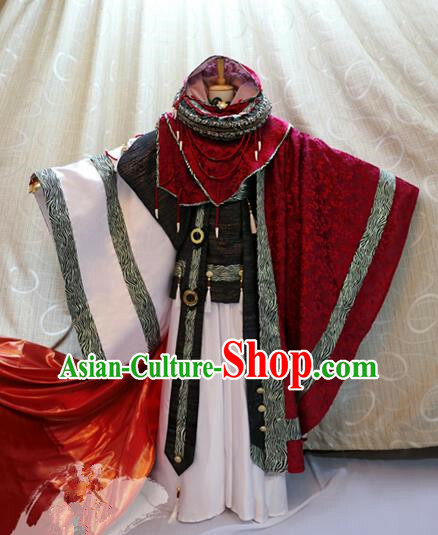 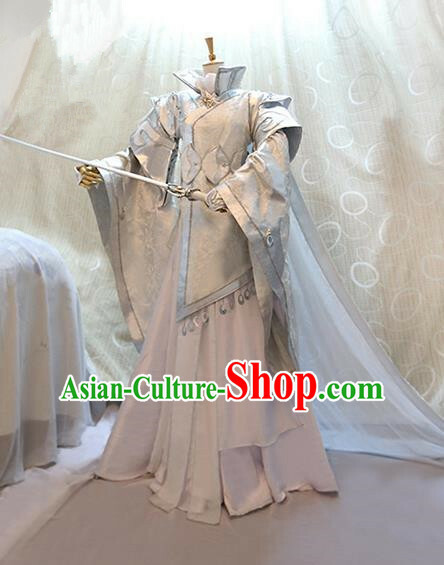 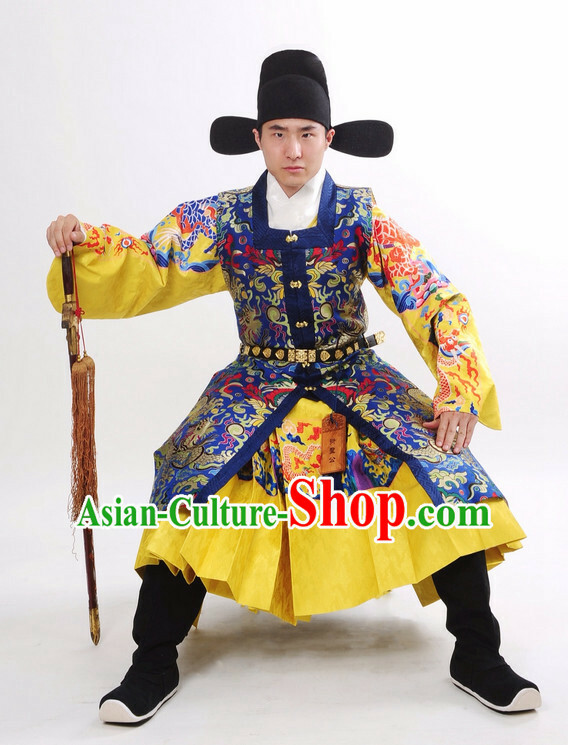 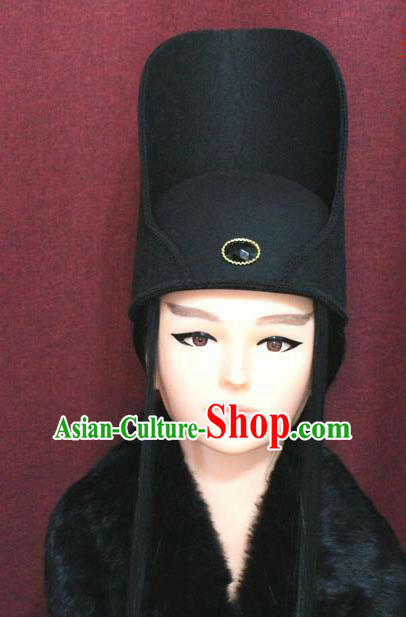 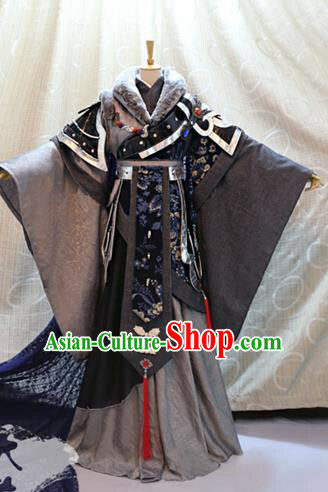 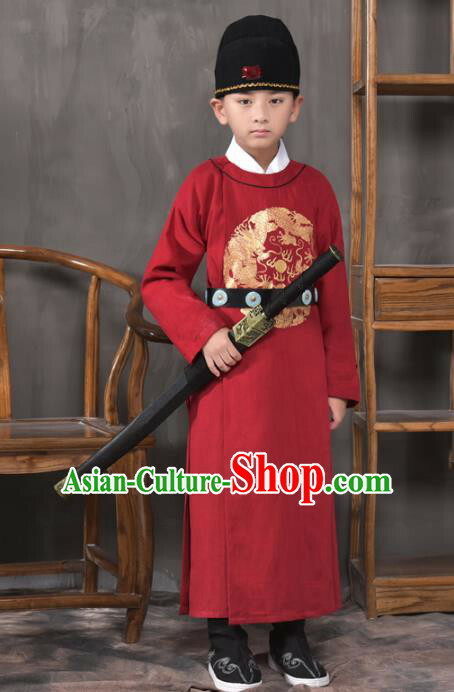 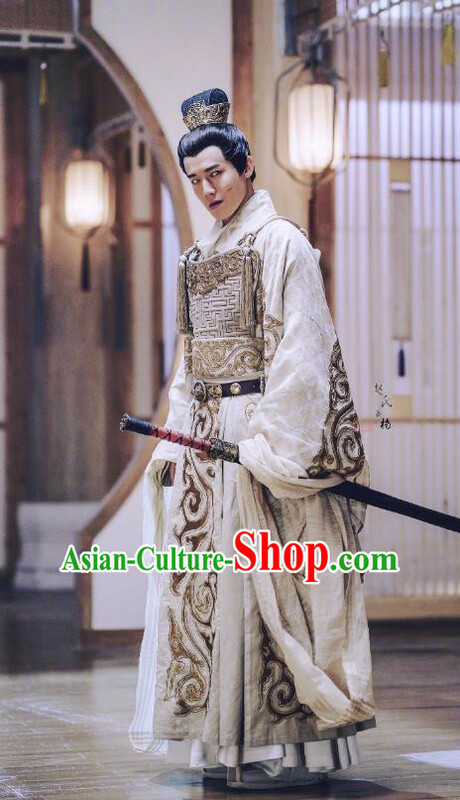 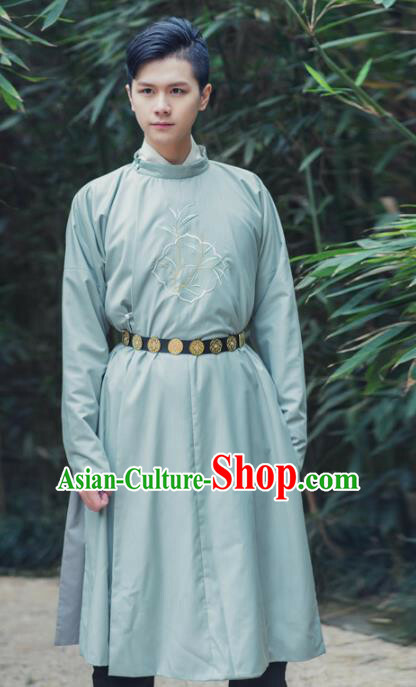 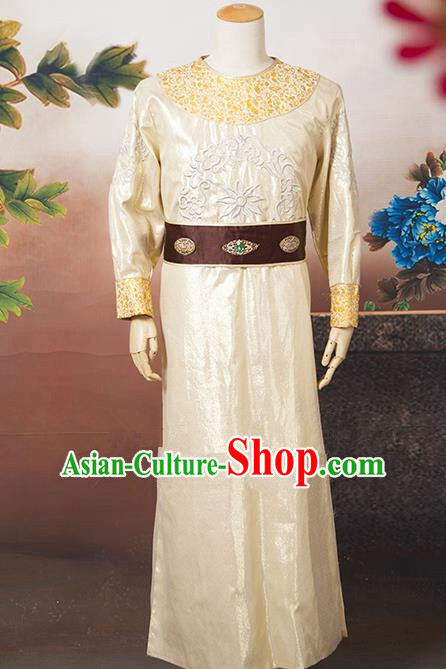 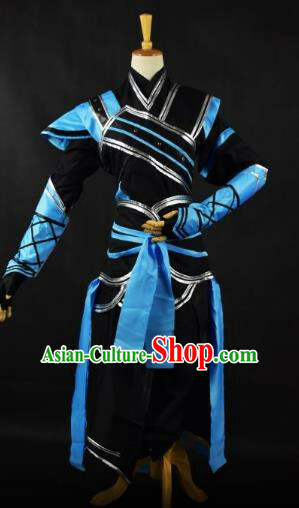 For enquiry of Ancient China Tang Dynasty Swordsman Clothing and Hat ?